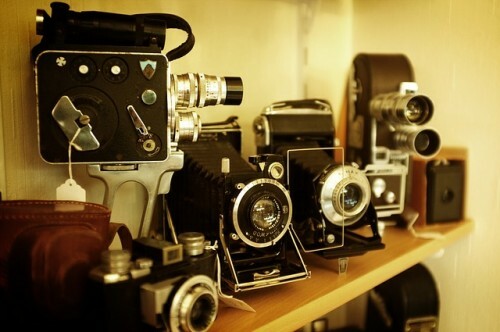 Antiquing is a wonderful way to find unique gifts, hidden treasures, and household goods for a fraction of the price. If you’re looking for a fun date idea or simply need a new antique store recommendation in Tucson or Marana, follow our guide to the best vintage stores in the Southwest. Other notable furniture and antique stores in the Tucson/Marana area include Casa de los Ninos (1302 E Prince Rd), Zocalo (2920 E Broadway Blvd), and Midtown Mercantile Merchants (4443 E Speedway Blvd). While you’re bound to find something on your wish list between these charming town favorites, stumbling upon an accidental treasure is half the fun.